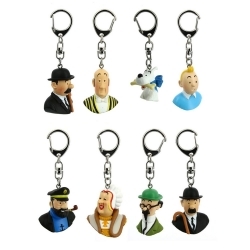 Complete collection of eight keyring chain busts (4cm): Tintin, Snowy, Haddock, Nestor, Thomson and Thompson, Bianca Castafiore, Calculus. 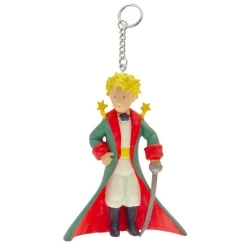 The Adventures of Tintin (French: Les Aventures de Tintin; [lez‿avɑ̃tyʁ də tɛ̃tɛ̃]) is a series of 24 comic albums created by Belgian cartoonist Georges Remi, who wrote under the pen name Hergé. 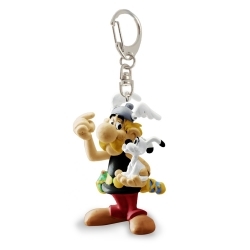 The series was one of the most popular European comics of the 20th century. By 2007, a century after Hergé's birth in 1907, Tintin had been published in more than 70 languages with sales of more than 200 million copies, and have been adapted for radio, television, theatre, and film. 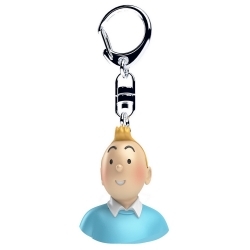 This tough plastic keyring of Tintin wearing a blue is the perfect way to add a touch of fun and adventure to your pockets. 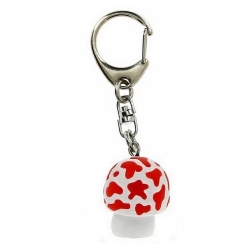 4cm. 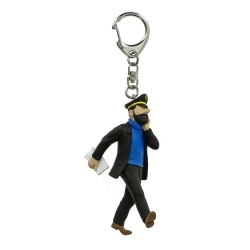 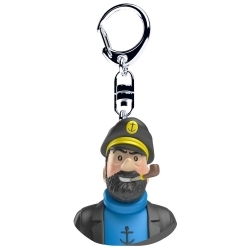 This tough plastic keyring of Tintin the Captain Haddock is the perfect way to add a touch of fun and adventure to your pockets. 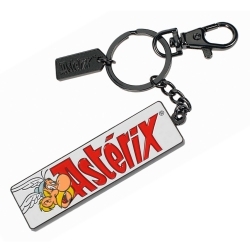 4cm. 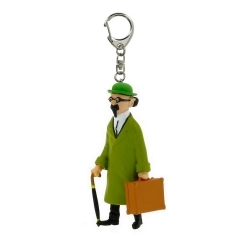 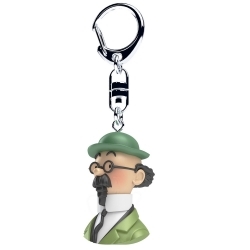 This tough plastic keyring of Tintin the Professor Calculus is the perfect way to add a touch of fun and adventure to your pockets. 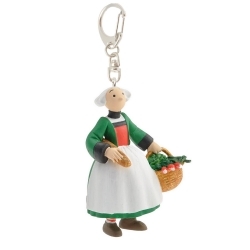 4cm. 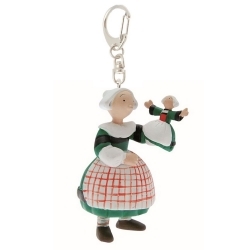 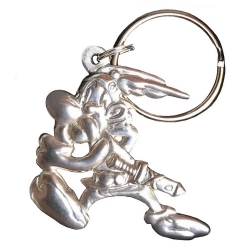 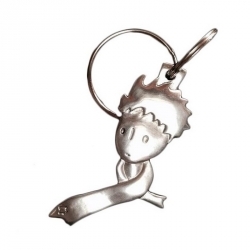 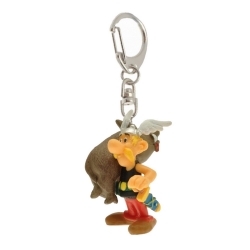 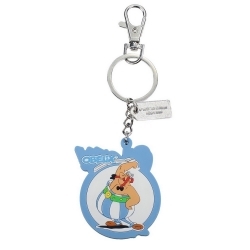 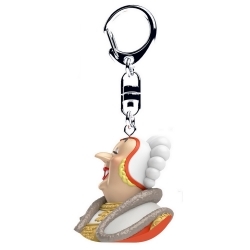 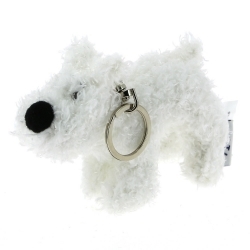 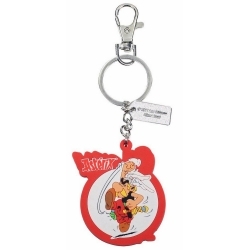 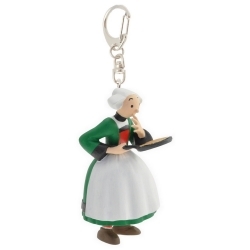 This tough plastic keyring of Tintin Bianca Castafiore is the perfect way to add a touch of fun and adventure to your pockets. 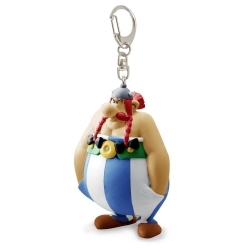 4cm. 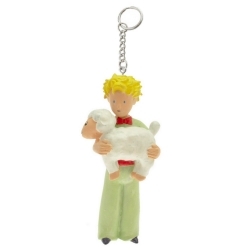 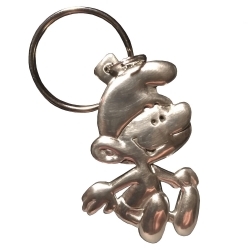 This tough plastic keyring of Tintin Nestor is the perfect way to add a touch of fun and adventure to your pockets. 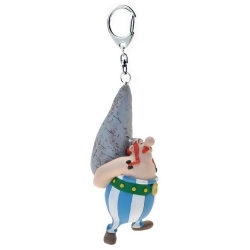 4cm. 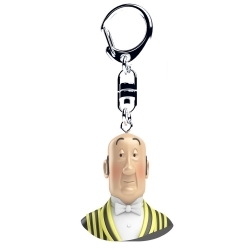 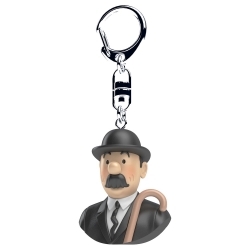 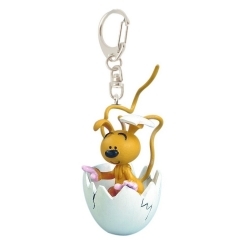 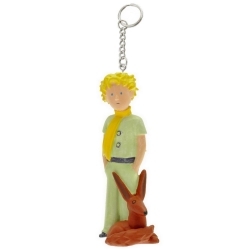 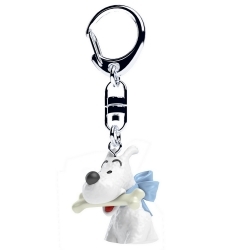 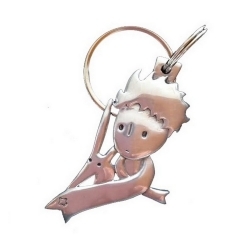 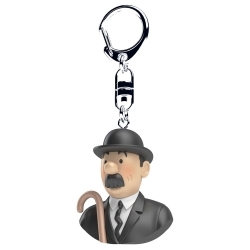 This tough plastic keyring of Tintin Thomson is the perfect way to add a touch of fun and adventure to your pockets. 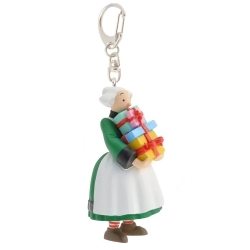 4cm.